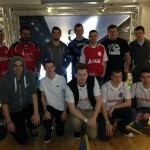 Check out all our videos from the Saturday of our FIFA 14 Winter Championship at epic.TWELVE at the Kettering Conference Centre as Adam Johnston was crowned our 1st Champion. 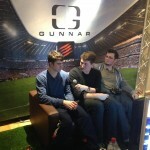 He qualified with the other top 3 players, including Mike Childs and Team Alternate from Germany players PowLFTFD and Adkew, for Sunday’s Grand Final and the chance of winning £500 and hardware prizes from GUNNAR Optiks and Mad Catz. Also, not to be missed! 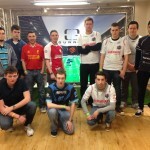 Check out the bracket and groups for Saturday’s FIFA 14 Winter Championship.